Patients’ voices are increasingly powerful, demanding that healthcare professionals (HCPs) deliver information about treatment options, new therapies, and evidence-based science. Fortunately, healthcare exhibiting presents a unique opportunity to help HCPs who must have these patient conversations. The patient becomes aware of and recognizes symptoms. The patient seeks medical attention and receives a diagnosis. The HCP reviews treatment options with the patient. Together the patient and the HCP review treatment options and accessibility. The patient and the HCP arrive at a program of treatment and adherence. But what about from the patient perspective? What do patients want that HCPs can learn from companies exhibiting at medical meetings? How can healthcare exhibit marketers facilitate a satisfying interaction between the patient and the HCP? What do HCPs need to respond to patients—and how can they get it? Time-pressed healthcare professionals are stretched between the demands of their practices and keeping pace with information about new products, therapies, and indications. For this reason, medical meetings are the ideal learning environment because attendees, away from their everyday pressures, can focus on learning. 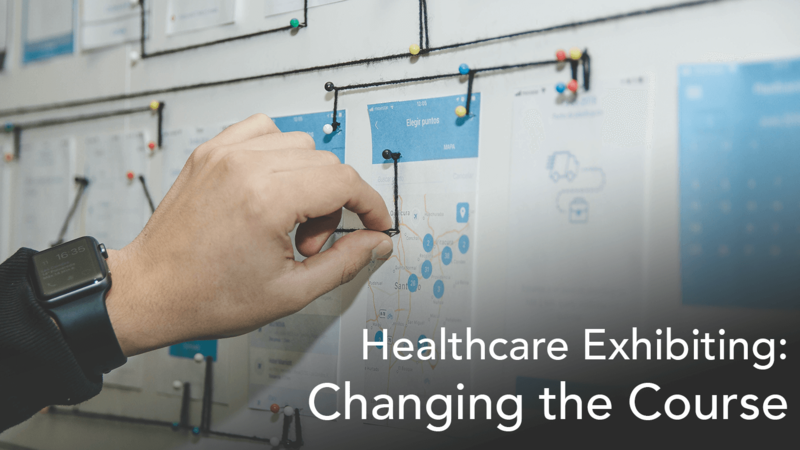 Healthcare companies have the opportunity to provide HCPs with information about new products and the science behind them, and it’s important to make the most of the opportunity. A challenge to medical meeting marketers is that the professionals attending these meetings, like most of us, tend to gravitate toward the brands and products they know, looking for familiar faces or experiences. The exhibit floor at a medical meeting is a far cry from the environment they regularly inhabit, and many HCPs walk the floor with their phones anchored to their ears and their eyes on the ground. 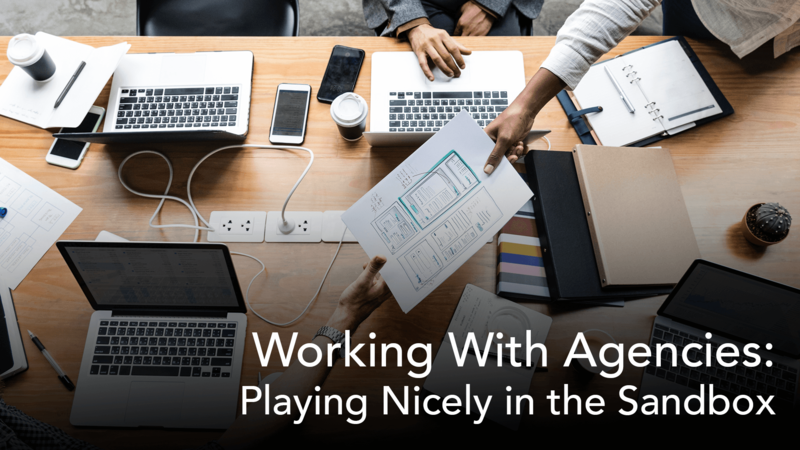 The majority of these attendees are office or hospital-based, and almost every working day, company representatives attempt–often unsuccessfully–to see them at their places of work. At medical meetings, when HCPs encounter armies of company reps inviting them to “cross the carpet line,” the situation can seem overwhelming. Enter the need for pre-show marketing. If this marketing is done with the meeting scenario in mind, it helps HCPs create a personal agenda for visiting exhibits and learning about new products. The marketing message needs to create the expectation that not only will the HCPs learn about products, but they will also receive tools to treat their patients and have an intelligent discussion about treatment options and the science behind them. Unlike healthcare professionals who feel comfortable with brands and companies they know, patients are not brand-conscious when it comes to treatment. They care about outcomes: how will this product work for me? What real-life evidence exists to tell me this product will work? Patients want an explanation of that evidence in clear, concise language; they are interested in innovation, in what products and therapies are new and cutting edge. Perhaps companies are hoping that direct to consumer (DTC) ads will enable these conversations, but that’s a risk healthcare marketers can’t afford to take. Regardless of age, patients want to have enlightened discussions with their doctors. Healthcare marketers need to go beyond DTC ads and equip HCPs to answer increasingly educated questions from patients who are learning about new therapies in the media. Meanwhile, healthcare marketers need to rethink their launch strategies. For many years, launches have been focused on getting HCPs to consider and possibly prescribe a new product. Today it’s all about science and knowledge because patients want to be informed, not simply told, “We’re going to try something new.” News about healthcare innovation is widely disseminated on the internet. Patients now look to HCPs to help them evaluate the optimum treatment with a discussion about efficacy. Not to mention that patients involved in determining the course of their treatments are much more likely to be compliant. Sources for and access to information are undergoing a radical change. While Boomers grew up with parents who more than likely subscribed to the “doctor as god” conceit, as a group, they are much more knowledgeable than their parents and want to be part of the treatment paradigm. At the other end of the spectrum, Millennials are aware of innovation in healthcare, but unlike previous generations, their approach to healthcare is more holistic and less disease-focused. They want to be part of the solution and to learn all they can about day-to-day health. They will do their own research and expect transparent conversations with healthcare providers. Despite the significant investment most pharma companies make on DTC ads, patients are savvy enough to know that “ask your doctor” puts them right back to square one: there is no information in these ads. Plus, ad blockers allow viewers to “opt out” of allowing commercials to interrupt their viewing. A growing number of viewers are “cutting the cord” and using over-the-top (OTT) media rather than networks, making the effectiveness of DTC ads and the attendant investment questionable. How can HCPs determine what it is they need to get from medical meetings? And how can healthcare marketers prepare to meet those needs?An astounding number of patients—up to 87%, according to WEGO Health—share healthcare information on social media. The same number, surprisingly, are likely to ask their HCPs about the information they learn on pharma internet sites. 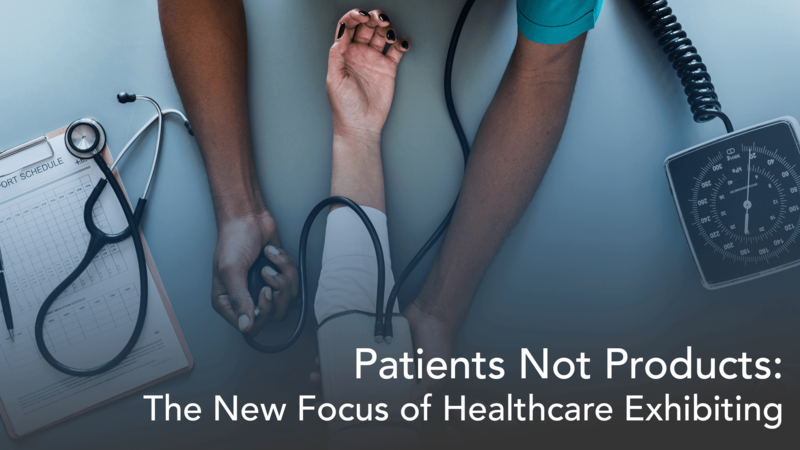 As both industry and practitioners begin to realize that the patient perspective is out there—they just need to know where to look—healthcare marketing, and by extension, healthcare exhibiting, can better serve the needs and demands of the patient. While pharma companies still struggle with regulatory concerns about what can and cannot be posted on social media, patients are having their own conversations, and those conversations can help direct marketing efforts. There are groups on Facebook—the top platform for sharing health information–supporting people with almost every diagnosed disease; yes, most of these groups are closed, but the only barriers to joining are those meant to weed out trolls. WEGO Health found that 91% of patients agree that online communities play a role in their health decisions. Patient conversations are not going away; they are getting more sophisticated. Medical meetings are the perfect place for HCPs to prepare for patient conversations and questions. Savvy healthcare exhibitors are building marketing platforms for supplying that knowledge. Marketing isn’t mysterious—it just requires a plan. To receive valuable insights about making the most of the exhibit environment, download our free study, The Future of Healthcare Exhibiting is Learning 2017. Jerry Grady, Vice President, Client Services, has spent almost two decades as a significant force in the healthcare exhibit industry. A longtime member of HCEA, Jerry has worked with healthcare companies ranging from Lilly, Novartis and Pfizer to Covidien and Seattle Genetics.